Great news also come in boxes! Well, I won't be selfish so I think I can give you the good news too! See this 15 inch pizza? It's got everything on top, like soft gooey mozzarella cheese, salty and savory pepperoni slices, the freshest bell peppers, onions, olives and a variety of toppings. 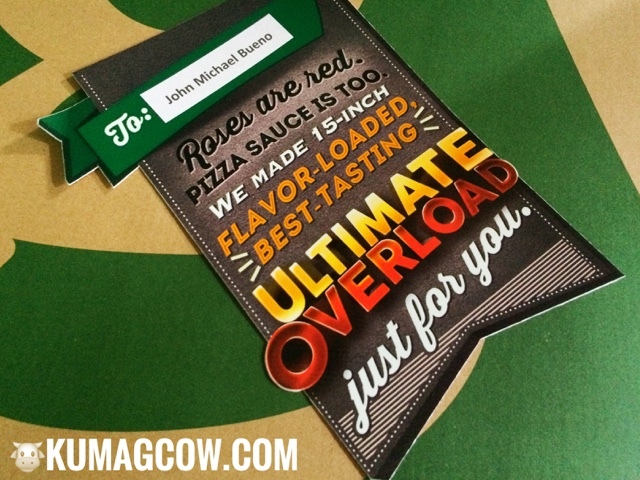 It's called The ULTIMATE OVERLOAD by Greenwich. Nothing can come close to that. 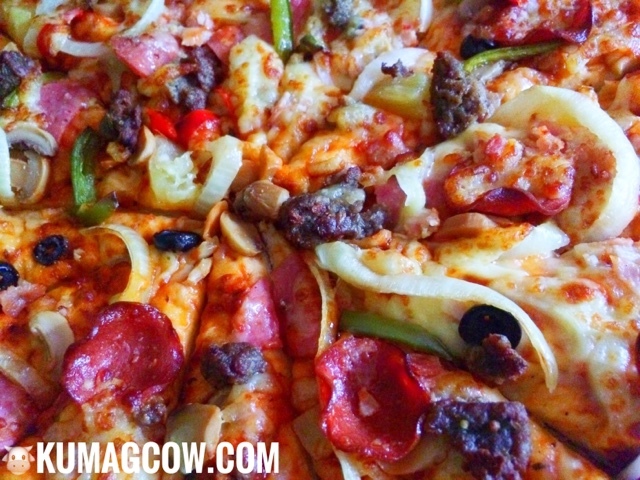 Greenwich is confident and is giving away this "best tasting everything on it pizza" for FREE this October 28 in select stores in Metro Manila and some stores in Luzon. It's a surprise though but if you want to know where, just follow Greenwich Pizza's social media accounts @GreenwichPizza on Instagram, Twitter and Facebook. Just make sure you bring your appetite and your whole Greenwich Barkada on this nationwide sampling from the country's best selling pizza, Greenwich! This is your #UltimateBarkadaBlend.